The rapper says he will get involved in American politics the day they support struggles faced by South Africans. Kiernan “AKA” Forbes sparked a debate with his followers on Monday after refusing to join those who were boycotting Gucci. The brand has been in the middle of a storm after Americans, including rapper 50 Cent, called for it to be boycotted following its recent “black face” sweater. However, rapper AKA posted pictures of himself in Gucci, and one of his followers was quick to point it out. “Are we not boycotting Gucci?” asked the follower, but AKA was not getting involved in American people’s problems. 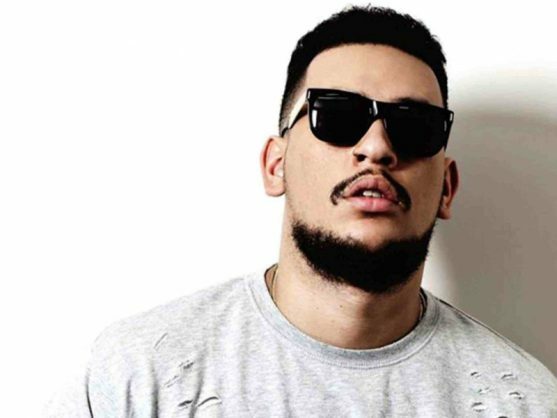 “The day I see Americans talk about Fees Must Fall then we can talk,” said the Supa Mega. The Fela in Versace hitmaker further told his followers if they really wanted to stand in solidarity with Americans, they should have started with the Black Lives Matter movement. In fact, if they were serious about boycotting racism, they should boycott every channel that plays Leon Schuster’s old movies that had black face in them, said Bhova. He said: “Black Lives Matter. Very serious issue our brothers and sisters in America are facing… since boycotting Gucci is so important why are we not standing outside the US Embassy with placards? Tell us please … or even better … show us. Ya now you lekker quiet. Leave me and my Gucci please … or go boycott whatever channel decides to still play oh shucks it’s Shuster because there’s tons of black face in there. You South Africans are worried about the wrong things ???????????? Boycotting Gucci just to sound woke.